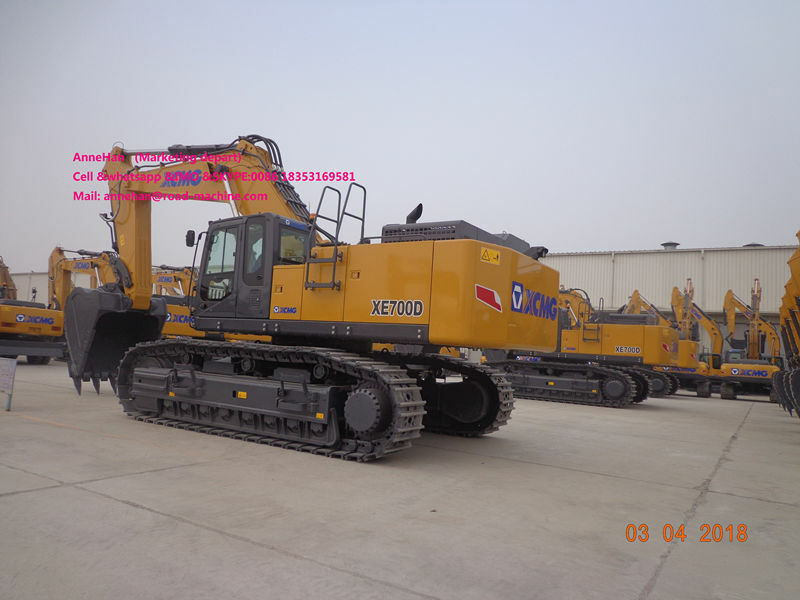 - The imported engine with original packing has strong power, and can meet the requirements of high-efficient work. - Precise matching design with advanced energy conservation control can reduce the oil consumption of the machine. - Low emission meets the Europe II standard. - The adoption of new cooling fan and large-scale silencer lowers the noise of the machine. - The adoption of the advanced turbocharging technique increases the highland adaptability of the machine. - Automatic preheating system improves the working capacity in the low temperature. - Unique fan cover with the shape of hopper opening greatly improves the air supply of the engine and the radiating capacity of the system, guaranteeing the successive high-efficient work of the machine. - Restart prevention system effectively avoids the misoperation, and improve s the use security of the machine. Looking for ideal 2018 New Excavator Manufacturer & supplier ? We have a wide selection at great prices to help you get creative. 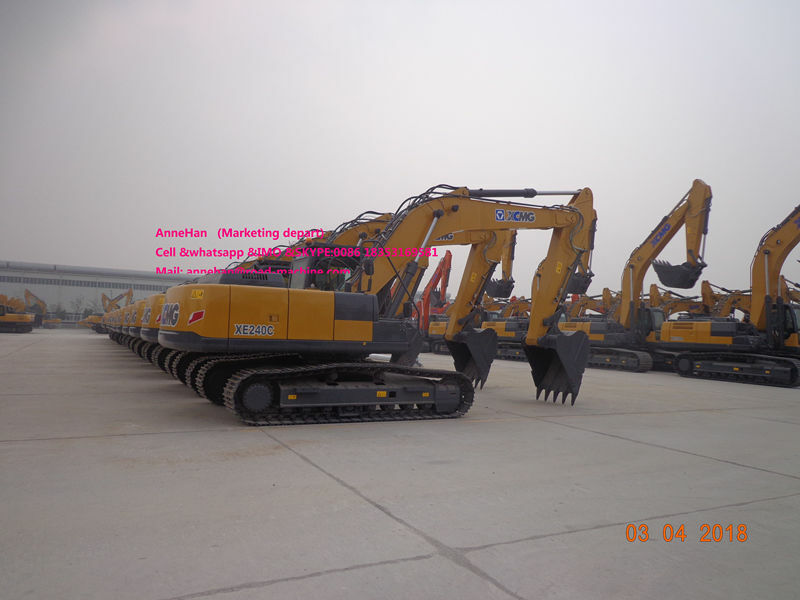 All the Construction Machine Mining Excavator are quality guaranteed. 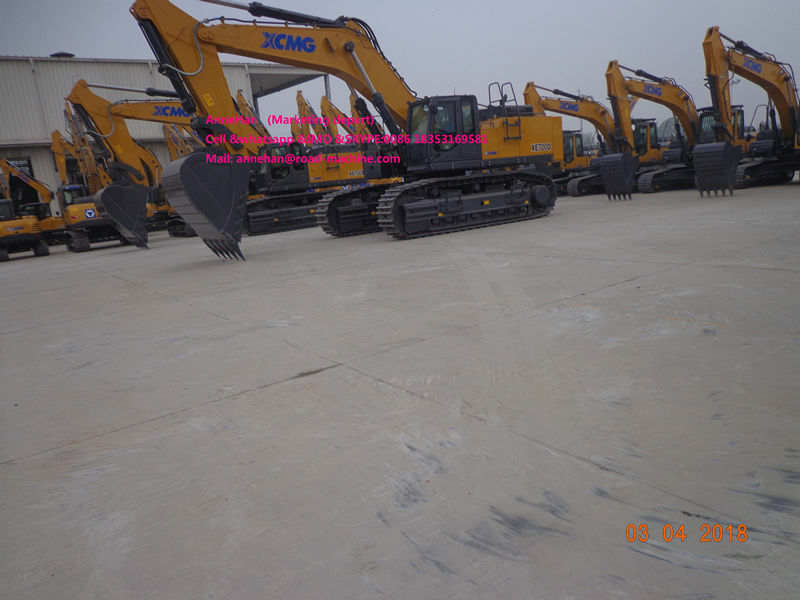 We are China Origin Factory of Heavy Duty Excavator. If you have any question, please feel free to contact us.